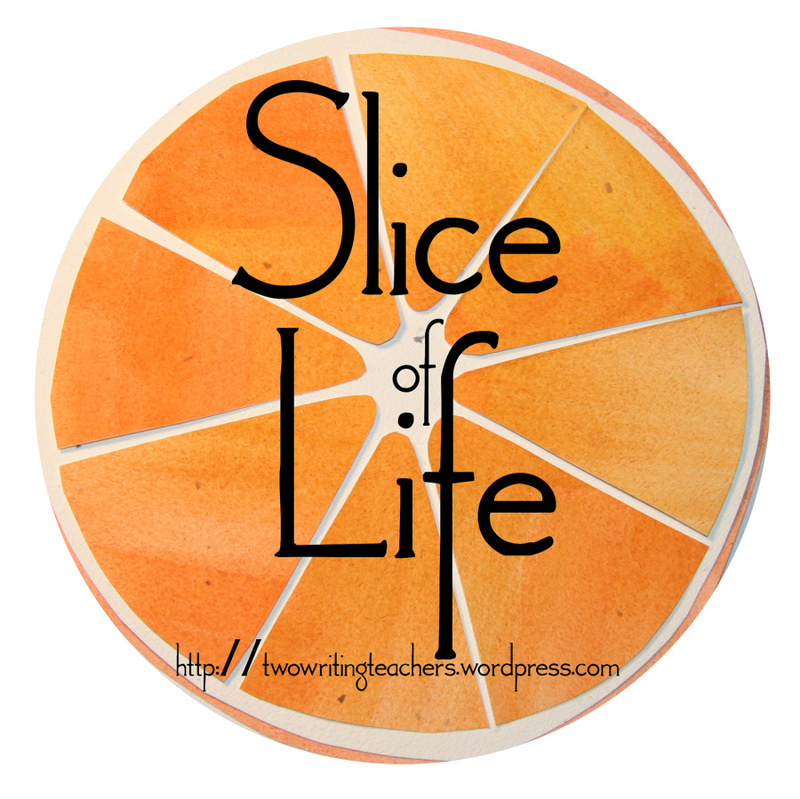 It is time for sharing of a “Slice of Life”, at “Two Writing Teachers“. This poem was on the Slice of Life post for this week and it struck me that if I changed write to teach, it would perfectly fit how I felt today. When I retired last June, I knew I would miss teaching, but I didn’t realize just how much. I found out today. I took on a tutoring job for two months and started this morning, 3 days a week, from 9 – 12. I am working with a delightful 8 year old. When I saw the request for a teacher, it was the “Grade 3 student” that grabbed my attention. Having taught Grade 3 for 20 years, I loved that age and grade level. I have given away most of my books and units, but there are still several boxes of mentor texts. So today, we read together, sang together, worked on writing and math and I learned about her strengths and weaknesses. At the end of our first day, she said to her grandmother that it was “the best day ever”. That’s what I could have said! Working one on one is a treat. I miss that light in the eye, the excitement of learning, the sharing of ideas. I am excited for the next couple of months. I am back to planning and teaching. A joy for sure! A story that can only be imagined. taking part in “30 Words Thursday”. Check here. 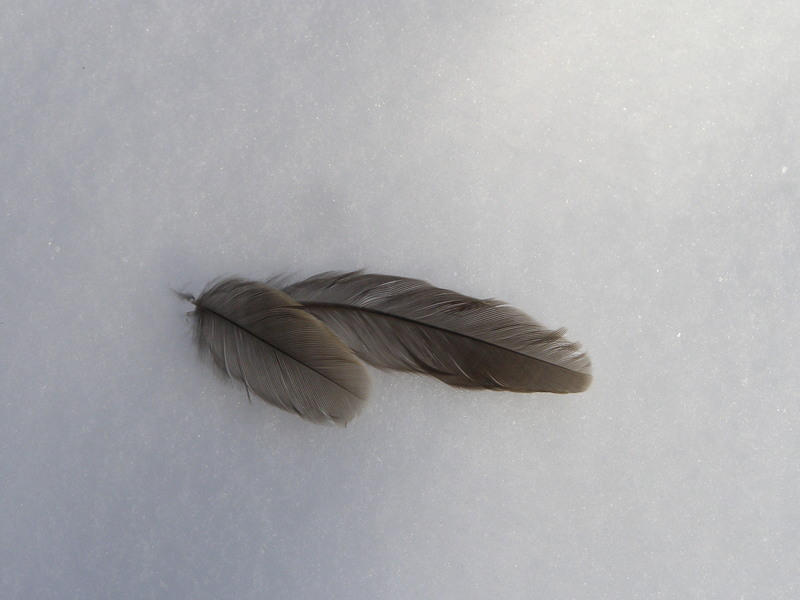 Participating in 30 Words Thursday – a weekly sharing of picture and poem. The picture is my Journal response to the “art of lost love letters” prompt at Journal 52. At Two Writing Teachers, the weekly Slice of Life drew me this week. I have not participated for some time. Since retiring last year, I have removed from the teaching community, but I have certainly missed it. 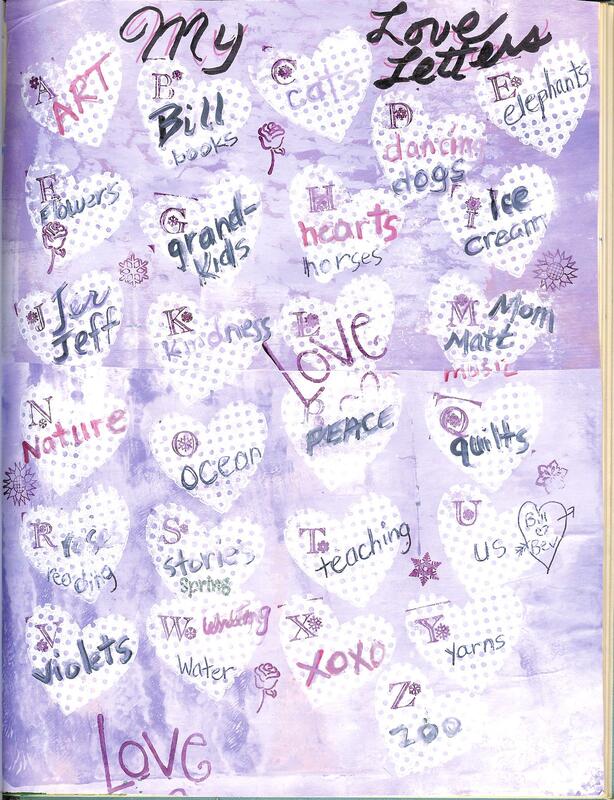 I have also missed the community of writers and teachers involved in the Slice of Life. I have been immersed in the Olympics over the past few days. I was worried before the games began, but I have seen so much skill and determination from all the athletes. It has even made me tweet more and gotten me addicted to twitter! There have been so many wonderful stories and people showcased. Parents of athletes have been interviewed and their dedication to their children and their dreams has been amazing. Canadian athletes have become much more determined in their desire to win gold and it is showing in their performances. The pride of Canadians in these athletes is tremendous. The Dufour-Lapointe sisters who with their other sister dominated in ladies’ moguls and won gold and silver. Yet they are always there to support each other. Alex Bilodeau, whose inspiration has always been his brother Frederic, won a second gold. The Canadian ski coach who gave a ski to a Russian skier “to preserve his dignity”. There are so many individual stories. These athletes are all inspiring and even in defeat, show much courage and pride. No matter the end result, the Olympics has proven that the athletes are what is important. Congratulations to them all.